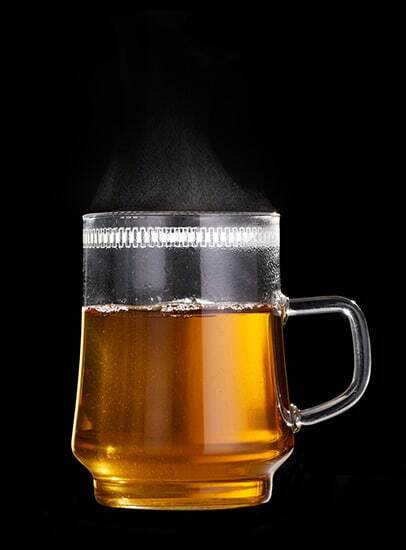 SERVE WARM WHEN IT’S COLD. *Available in October for a limited time in all 50 states & Canada. Lynchburg, Tennessee doesn’t get much in the way of wintertime. Around here, the average temperature in a given year is a balmy 57 degrees. 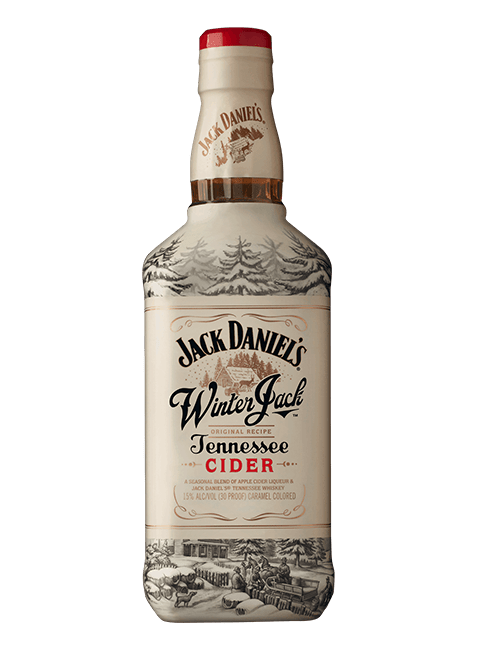 But we like to think that coming from a place of warmth makes our Winter Jack all the more enjoyable when it does get cold. Especially when a little Tennessee Honey also happens to be in the mix. When temperatures fall, there’s no better mixed drink to help you warm up.